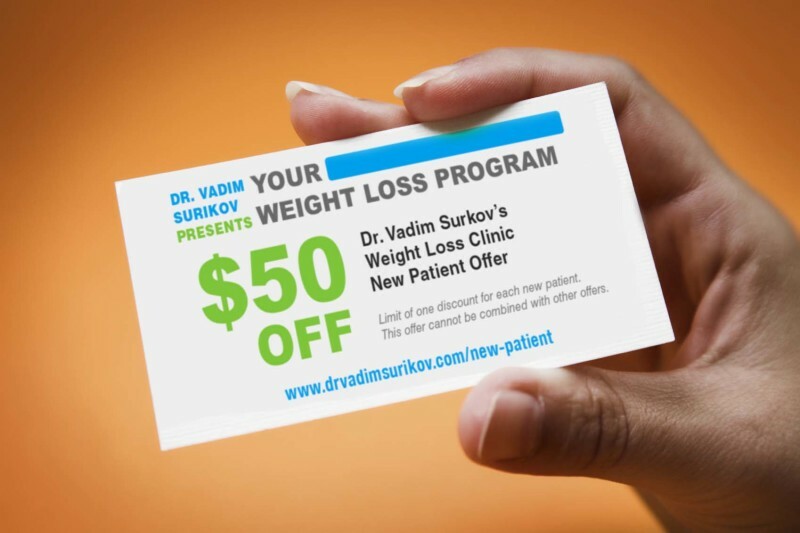 As a fully degreed, licensed weight loss doctor, Dr. Vadim Surikov will put medical science, and the most recent research on hunger, cravings and nutrition to work, to help you lose those unwanted pounds. Are you discouraged about your weight? Do you feel as if you will never have the will power necessary to change the way you eat? Have you stopped trying? Then this weight loss clinic is for you. Medical weight loss is part science, part behavior modification. The endless see-saw of losing weight, gaining it back, eating right, and then making poor choices, is a cycle that must be broken. Weight loss physicians should understand that changing these patterns is not simple. There are deep triggers and beliefs we all have about food. Some of them are emotional, some are mental, and others are physical cravings based on chemical imbalances. Understanding these in your own life is the first step, and our weight loss service will help you do that. Dr. Surikov is a weight loss physician that understands both the science and psychology of eating. As a weight loss doctor who specializes in a unique combination of medicine and natural craving control, this unique approach will set you free from the endless inner battle of food cravings and impulses to over eat. 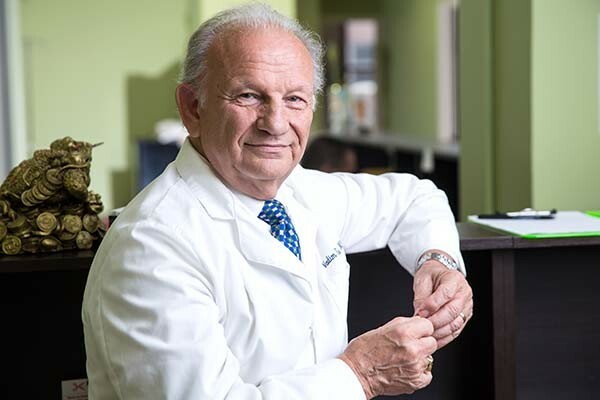 By establishing a relationship built on trust with his patients, Dr. Surikov uses an approach that has helped hundreds of patients to find a peaceful, balanced approach to weight loss. There are so many weight loss physicians out there who prescribe appetite suppressants again and again, treating only the symptoms, rather than the root causes of weight gain. Dr. Surikov is part of a small group of weight loss specialists around the country that use a holistic approach, combining medical science with behavior modification, and the all natural Senso-therapy appetite suppressants for craving control. This is Dr. Vadim Surikov’s offer for new patients. 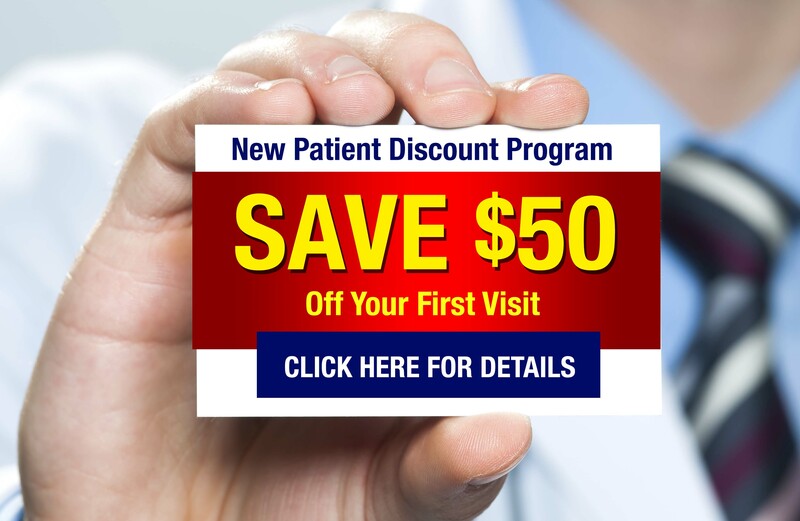 First time patients can receive $50 off their first appointment. To receive this discount you simply need to call and make an appointment. When you make the appointment, mention where you saw this offer, and you will save $50. This offer expires June 1, 2017. To schedule an appointment call Dr. Surikov’s office today. Why wait to lost weight? This is a simple, successful approach that you can incorporate into you life tomorrow, with great success. Call Dr. Surikov at (347) 599 9118, and begin your journey toward losing those extra pounds right away.